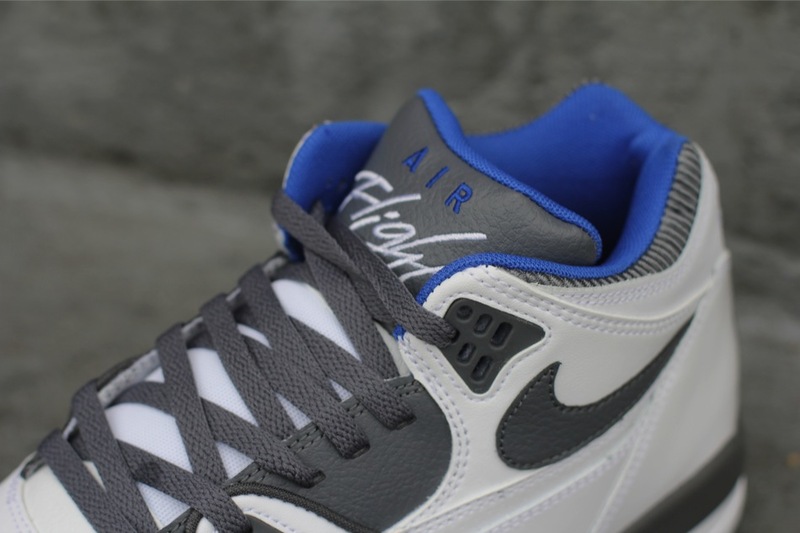 The timeless Air Flight 89 continues its return to retail this fall with several grey hues taking center stage on this latest pair of the late '80s classic. 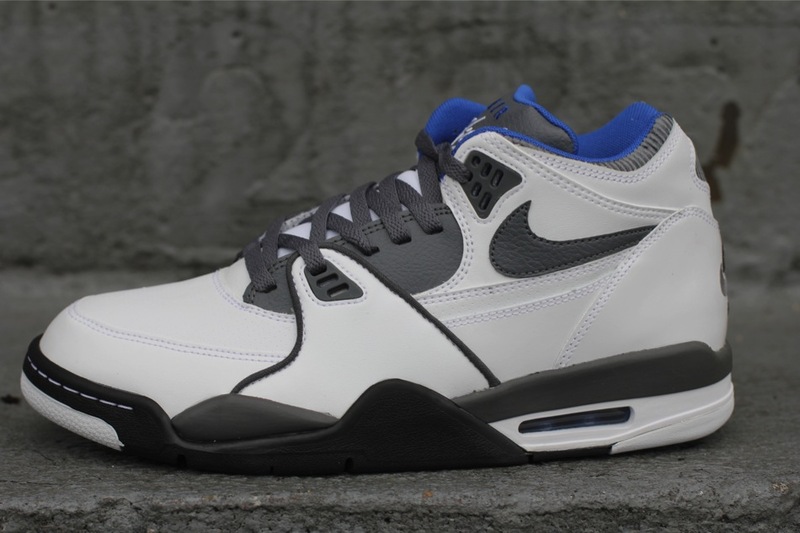 Nike Sportswear went with a traditional build on the classic Air Flight 89, working with a full leather build. 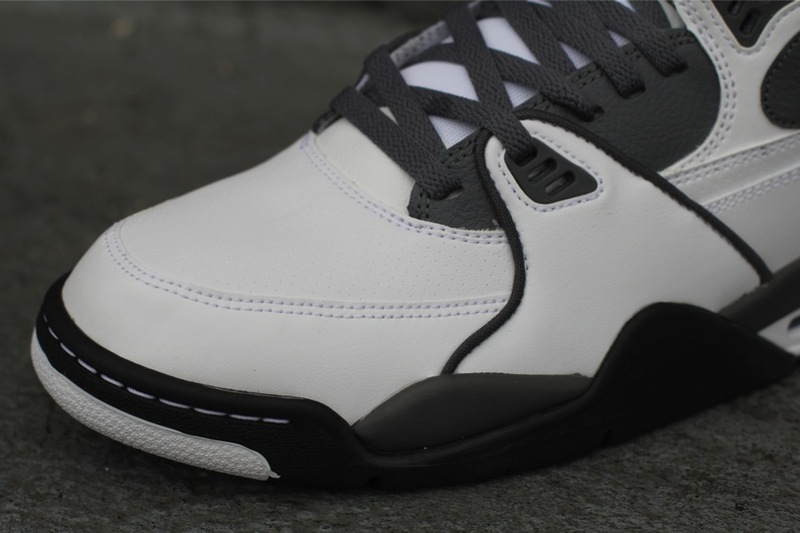 White covers most of the upper, while hits of grey handle the laces, tongue, eyelets and midsole. Old royal helps set these off, handling the collar liner and tongue branding. 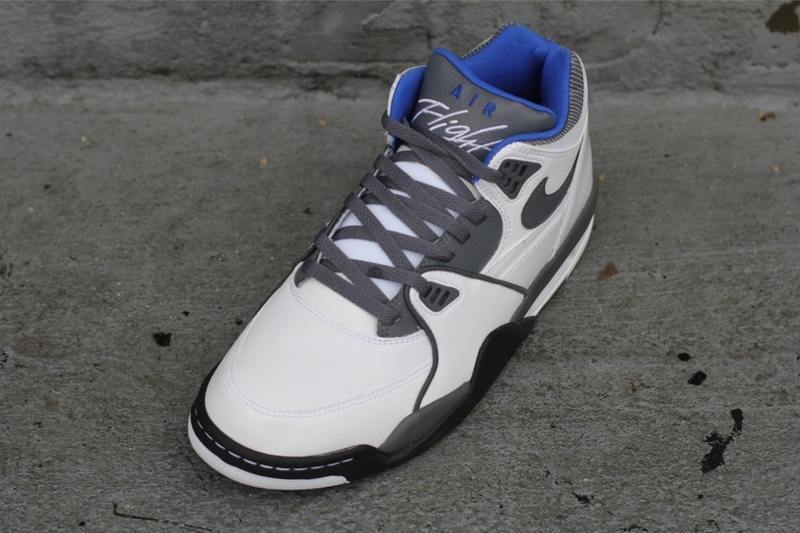 This latest release of the Air Flight 89 is now available at select Nike Sportswear accounts such as Oneness.